Tense and taut thriller is on the way to the big screen. George Clooney is going to play the leading role. The film is truly a promising one, cause it’s directed by Jodie Foster. 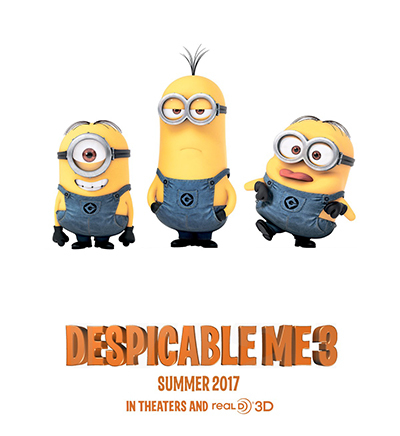 The official release date is the 2nd of June, 2016. The film is created in collaboration with Allegiance Theater, Smokehouse Pictures and TriStar Pictures. Don’t forget about the official trailer if you want to get more details – it’s already available! George Clooney as Lee Gates, Caitriona Balfe as Diane Lester, Emily Meade as Molly, Jack O'Connell as an irate investor and Julia Roberts as Patty Fenn. Unfortunately, there’s not much information on this upcoming event, so don’t forget to watch the official trailer see all the main characters and events! 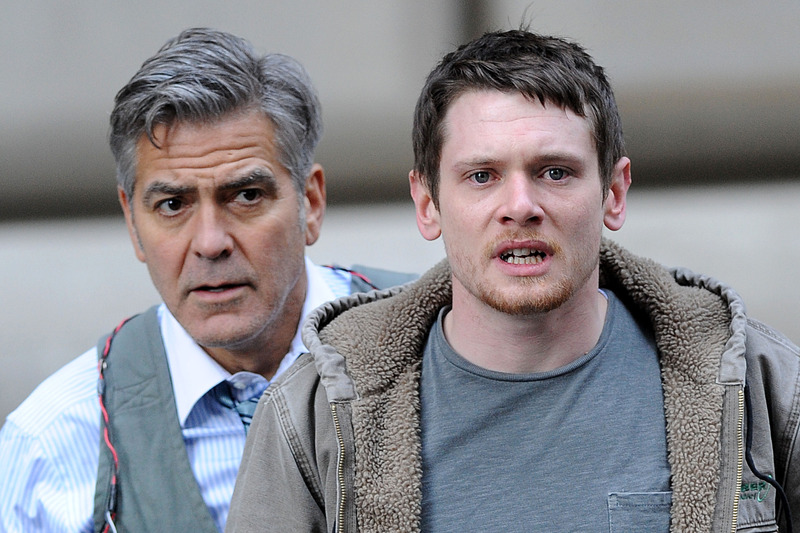 The plot of this thrilling story is centered round Lee Gates (played by George Clooney). He is a fantastically popular TV personality. He created a successful financial network show, which made him one of the leading personalities of the Wall Street. But, suddenly, his high-tech financial stock crashes. 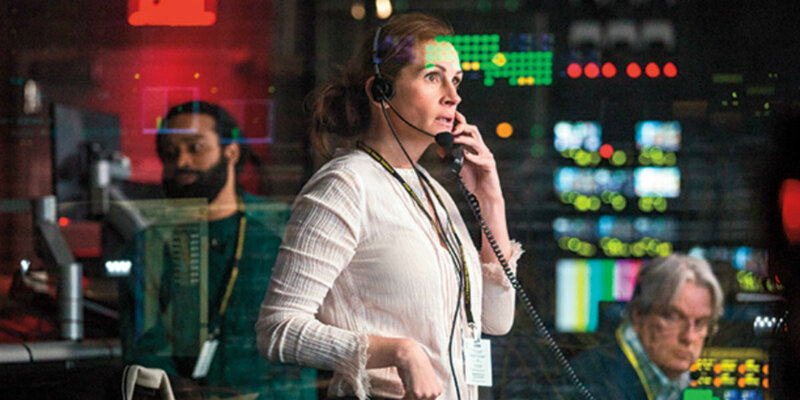 For some people, it looks like a total mystery, but an irate investor (played by Jack O'Connell) and his ace producer Patty Fenn (played Julia Roberts) takes Gates and people he works with hostage live on air. Gates and Fenn start revealing the secrets of one of the most successful businessmen real time. Their aim is to find a way to stay alive revealing the facts of truth lying behind the big business. This is the fourth time when Julia Roberts and George Clooney work in collaboration – earlier they starred together in “Oceans Eleven”, “Ocean's Twelve” and in “Confessions of a Dangerous Mind”. 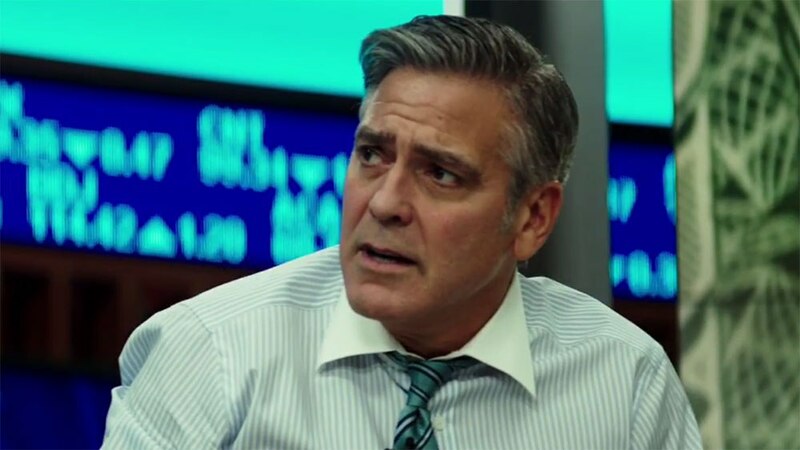 Also, George Clooney worked as the leading producer of “August: Osage County” where Julia Roberts played one of the main roles. 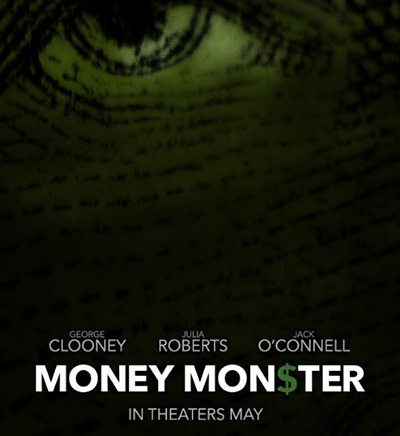 The screenplay for “Money Monster” appeared in 2014 Blacklist – it’s a list containing the "most liked" unmade scripts. When “Pretty Woman” was on the stage of creation, the directors thought about choosing Jodie Foster to play the (it’s Vivian Ward the prostitute). The directors and producers also wanted her to take part in Conspiracy Theory in the role of Alice Sutton from the justice department. Alice Sutton is a good friend of Mel Gibson's character. Mel Gibson and Jodie Foster are good friends in real life. The character of Julia Roberts was called Nancy in the original script of the story.